So heard that the Monaco Yacht Show was amazing? Wish to relive this amazing even from last month then watch these two YouTube HF videos about Monaco Yacht Show air drone footage. The birds eye view is the way to make any of these events we fully agree on that one. 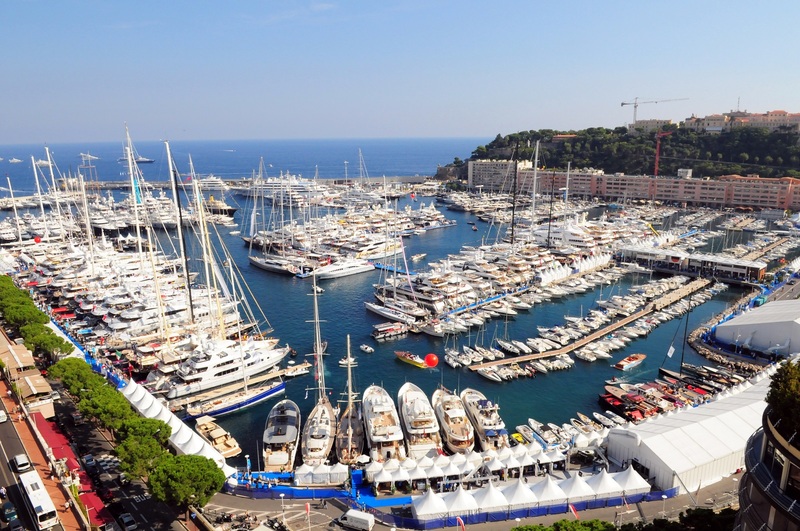 Be attuned because if you live in the US then the international boat show are coming up, after all Ft. Lauderdale in Florida is the Yachting Capital of the World. These videos speak for them self’s, the boats and sailboats and yachts are amazing. Yolo Boat Rentals will be posting more upcoming yachting videos and articles. Previous PostExplore Bahamas in Luxury Style!